You know those Olympic gymnastics judges you see every four years? The ones that never smile and seemingly enjoy breaking the hearts of young Romanian girls because their toes weren't pointed during their vault routine? That is me...judging myself. I am especially hard on myself when I compare myself to other spouses. Most of us are our own toughest critic. The voice in our head is sometimes louder than those around us. I felt this voice to be amplified when I first married my husband. It wasn't my husband making me feel this way at all but I felt an immediate pressure to be THE BEST WIFE EVER. I met a woman when we first moved to Colorado who was my definition of perfect. Her house was lovely, her kids were lovely, she was beautiful, her husband was an amazing officer, and her life looked perfect from the outside! I hate to admit jealousy but I was absolutely jealous of her. 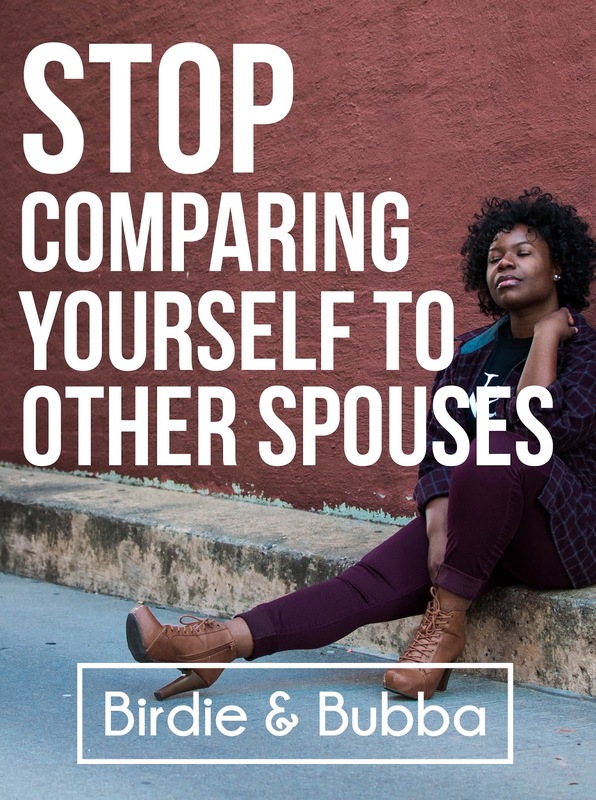 Military spouses especially are at times guilty of comparing themselves to one another. Why else would there be tons of Instagram accounts showing perfectly manicured photos of wives in dresses and husbands in uniform looking like Ken and Barbie? Is it that society still thinks that we are all housewives waiting by the window for our husbands to return home? Maybe it is the show Army Wives :gag: that shows perfect spouses that we should aspire to that makes us self conscious? Do we do this to ourselves? Do we think that we have to act a certain way or aspire to be a certain way to be a perfect spouse? Either way it is EXHAUSTING to try to be the perfect wife. This is not Mayberry. We cannot be flawless and we are not supposed to be. I can smile all I want at my husband's promotion ceremony but I don't necessarily have to be happy to be up at 5:30 am to make sure I make it on time. The world is an ever-changing place. It is the most volatile we have seen it in years. 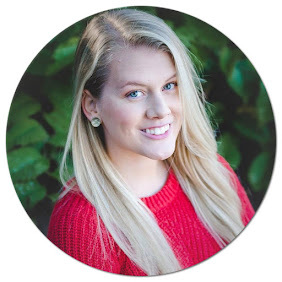 As a Military spouse this can be frightening time with the possibly of an uptick in deployments in the Middle East, Eastern Europe and beyond. Do we really have the time to worry about whether or not we measure up to one another? I highly doubt it. The cliche "comparison is the thief of joy," could not apply more to this post. I felt inadequate instead of empowered by another strong woman, which is how I should have felt from the start. Our best resource for getting through the craziness the military can through at our relationships is one another. I am not trying to make this sound like a modern day version of The Sisterhood of the Traveling Pants or anything like that. But we can learn so much from one another and gain knowledge from those who have been married for five, ten or even twenty years. We cannot do that if we are too worried about how we are perceived to others. We are not cookie cutter spouses. We have our strengths, weaknesses and fears that sometimes keep us up at night. If we could put our own thoughts of being inadequate aside...we might come out stronger and simply better equipped to face whatever the military throws at our relationships. You are so right. It's hard when it seems like everyone else has their whole life together, but everyone has challenges.